Joy to the World, the Lord is come! Let earth receive her King; Let every heart prepare Him room, and Heaven and nature sing! 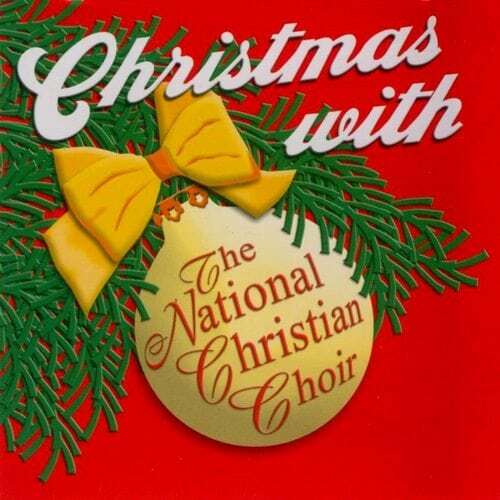 These familiar strains wind their way through many of the selections on this stirring album of Christmas favorites. 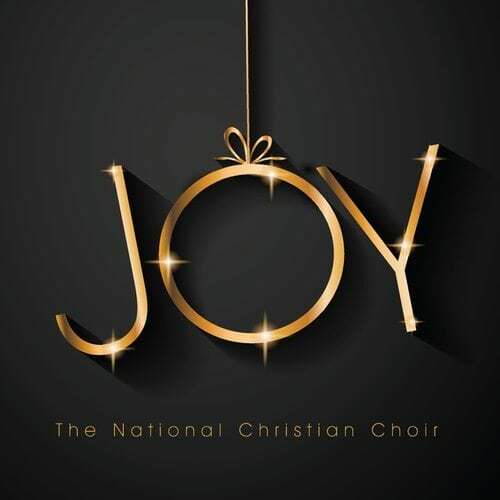 If you enjoy Christmas, you are certain to love “Joy!” There is something for everyone on this new Christmas album – young and old alike will want to listen over and over as you go through the season that celebrates our Lord’s coming to earth. And our prayer is that as you listen, you will not only be touched by the music and the lyrics, but that you will experience the lasting JOY that only Christ can bring. "Oh, I would love to have a copy of your singing some of those wonderful selections!" This recording is not only a response to the request for another seasonal recording, but also a response to the numerous requests to record some of the musical highlights from past Christmas Concerts. 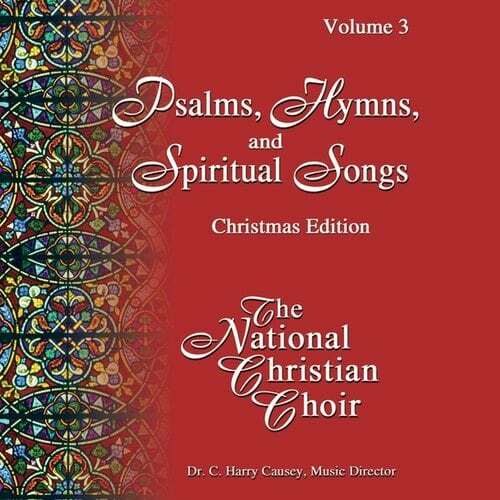 Accompanied by the London Philharmonic Orchestra, under the direction of C. Harry Causey, this collection features outstanding arrangements of seasonal favorites in a variety of styles. 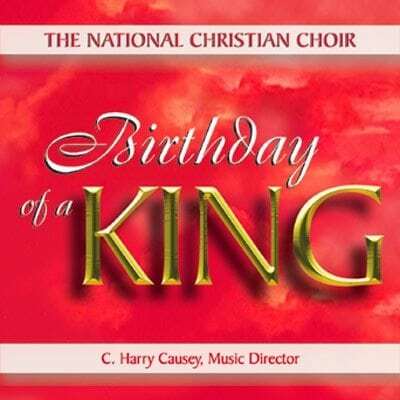 One title on this recording ("Such a Small King") has been featured annually as a favorite of radio stations throughout the Washington, DC, area. 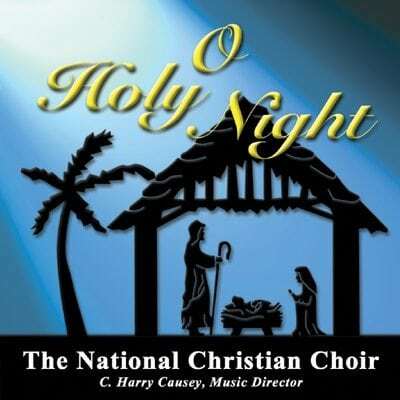 Seeking to reflect the comforting quality of the Prince of Peace, all of the arrangements for this recording were made especially for The National Christian Choir. Most of the selections are of familiar Christmas titles. Our popular series of recordings called Psalms, Hymns, and Spiritual Songs is designed for devotional listening. 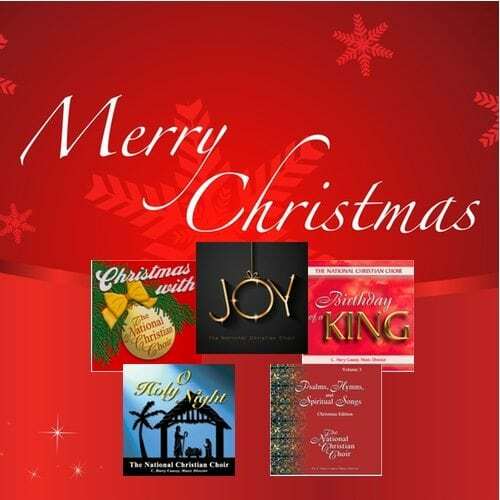 This Christmas Edition surrounds you with serenity as we worship the Prince of Peace.